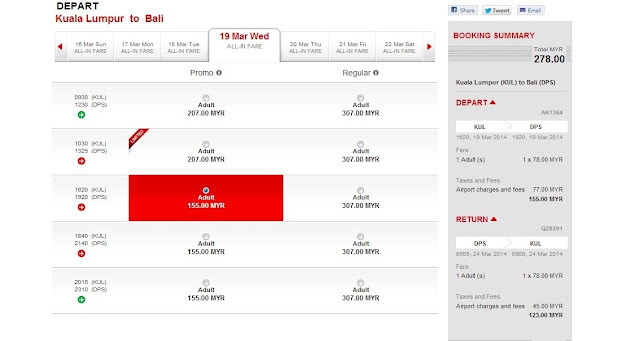 Well, I bet you know Air Asia always come out with some low price flight ticket to attract their sales. 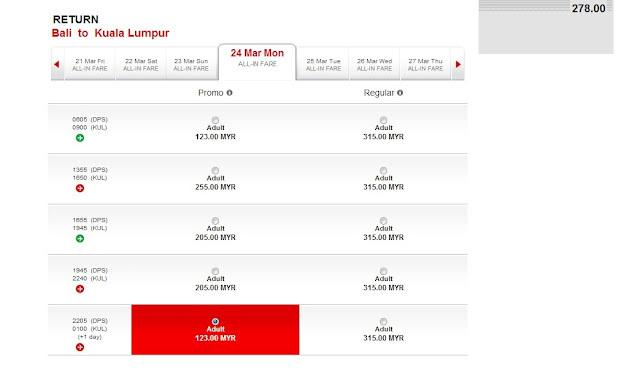 This moth, they actually do the same thing too, AirAsiaGo Massive Savings Travel Packages Promotion 2013. I had missed the RM0.00 flight ticket in Feb 2013, I don't want to miss this very valuable flight anymore though the RM0.00 flight ticket is much more valuable. Immediately purchased flight tickets once I get the confirmation from my friend. Our destination is Bali this time. Before purchase flight tickets, I actually did a lot of research from internet. Excited to the MAX!! 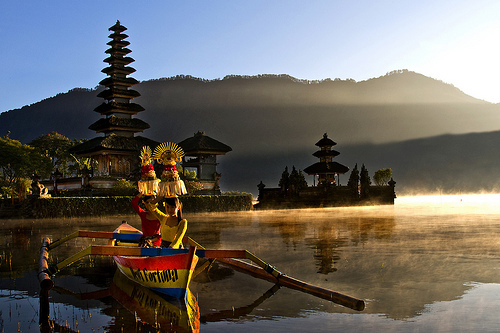 Bali is renowned for its diverse and sophisticated art forms, such as sculpture, woodcraft, performing arts, and thousand of temple. Apparently, we can't explore everything within 1 week trip, even though Balinese also can't make it. 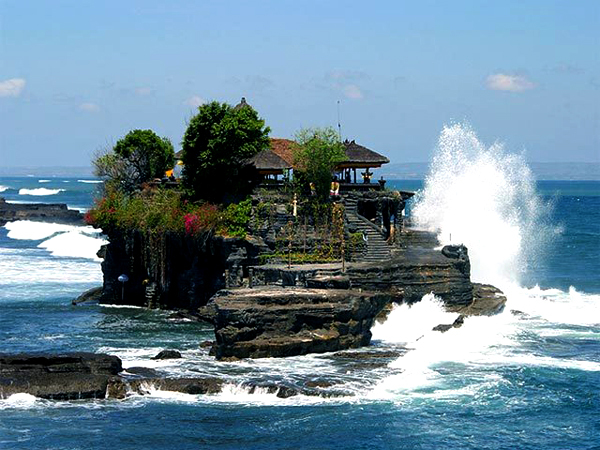 Hence, I routed 4 main point for our itinerary in Bali, such as Tanah Lot Temple, Ulun Danu Temple, Tirta Empul Temple, and watch dolphin.